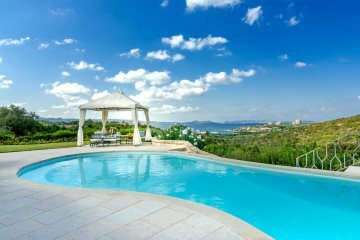 Stunning Villa Girolia offers a high quality accommodation overlooking the Gulf of Cannigione. 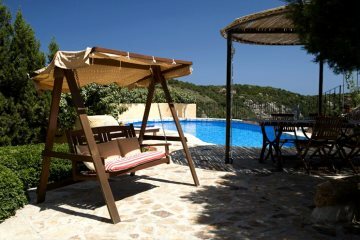 Large, very comfortable villa with pool in beautiful grounds. An exceptional villa set in a prized position. A wonderfully stylish and authentic new-build villa.